Showing results by author "Leslie Winfield Williams"
Relates one of the most remarkable lives in the tumultuous English Reformation. 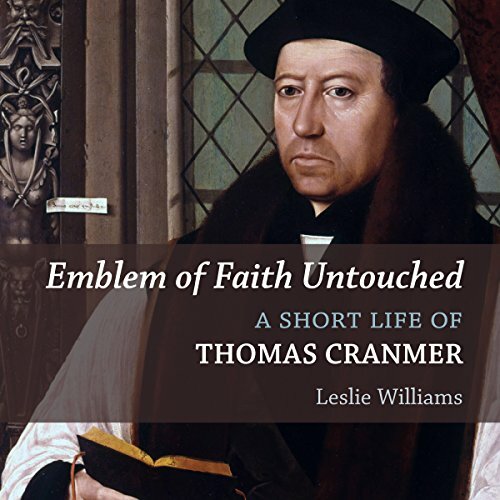 Thomas Cranmer was the first Anglican Archbishop of Canterbury, the author of the Book of Common Prayer, and a central figure in the English Protestant Reformation. Few theologians have led such an eventful life: Cranmer helped Henry VIII break with the pope, pressed his vision of the Reformation through the reign of Edward VI, was forced to recant under Queen Mary, and then dramatically withdrew his recantations before being burned alive.